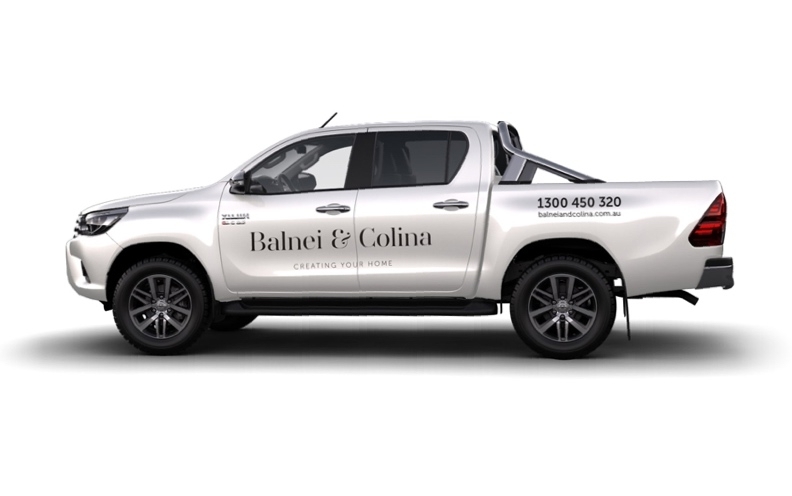 Balnei & Colina is a premium kitchen and bathroom renovation business located in Sydney. After their brand became tired, they asked Barking Bird to help them rejuvenate it. 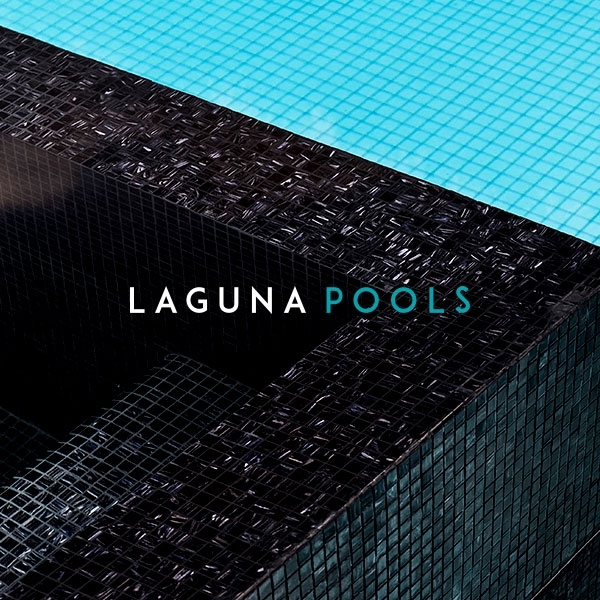 Formerly Lugarno Kitchens & Bathrooms, the business has strong ties to its family heritage. And they have built a reputation of commitment to old-fashioned values of pride and care in their work. 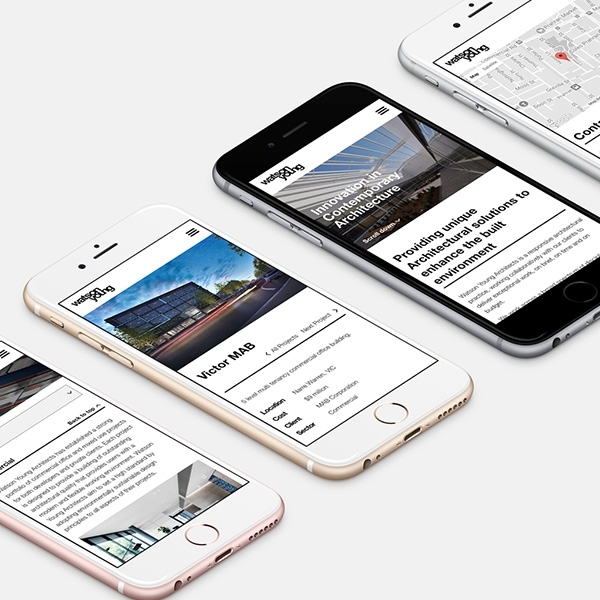 But it was time that their brand aligned more closely with this quality of work. 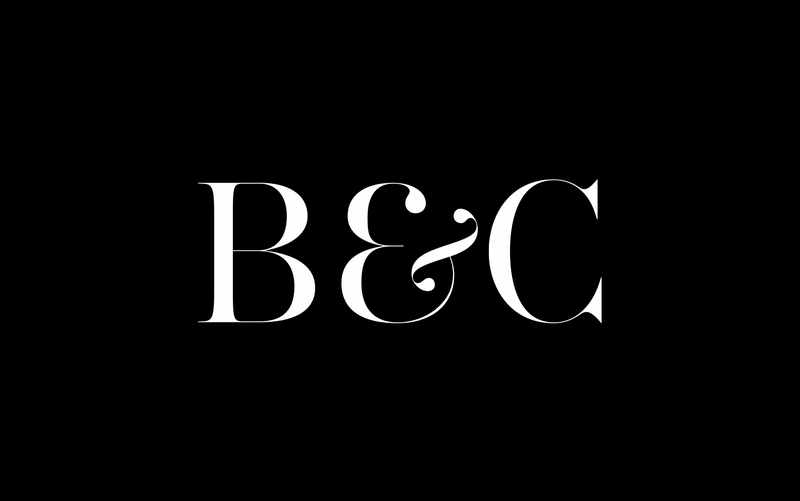 They knew they needed to start over again with a completely refreshed brand. 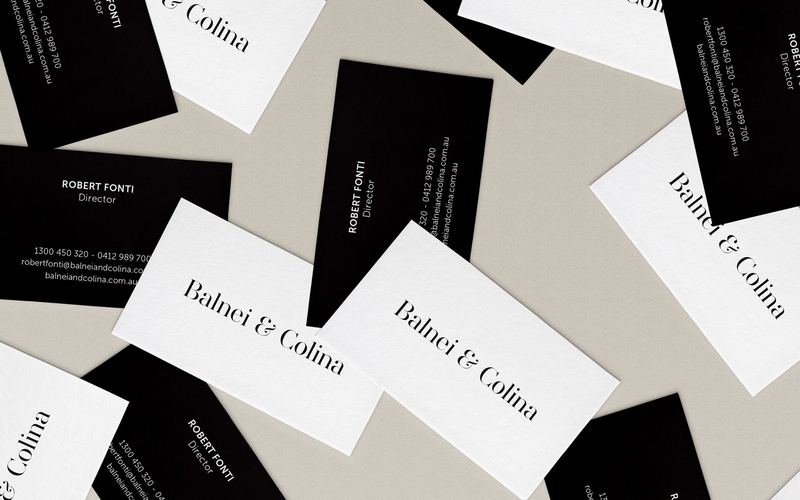 Barking Bird renamed the business Balnei & Colina and created a whole new suite of brand assets. 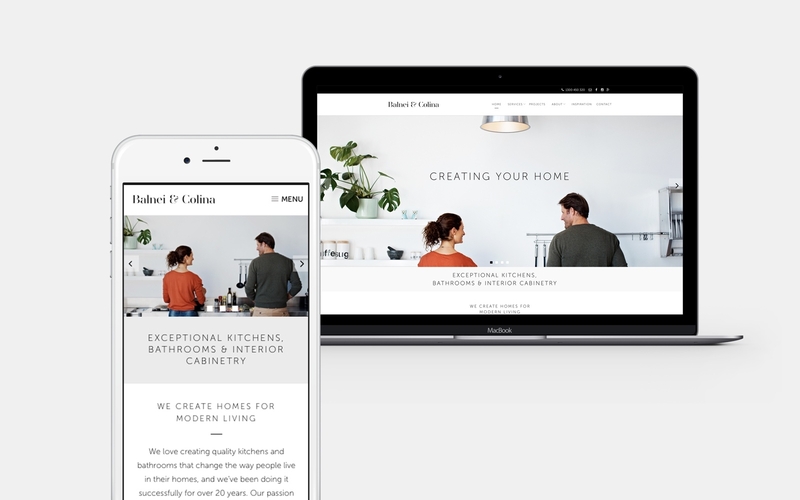 A custom website was also designed and built to showcase the projects, services, testimonials and other content that reinforced the brand’s new image.